Barking Fish is now one roof with our Collaborative Partner, Fox Sound Studios. 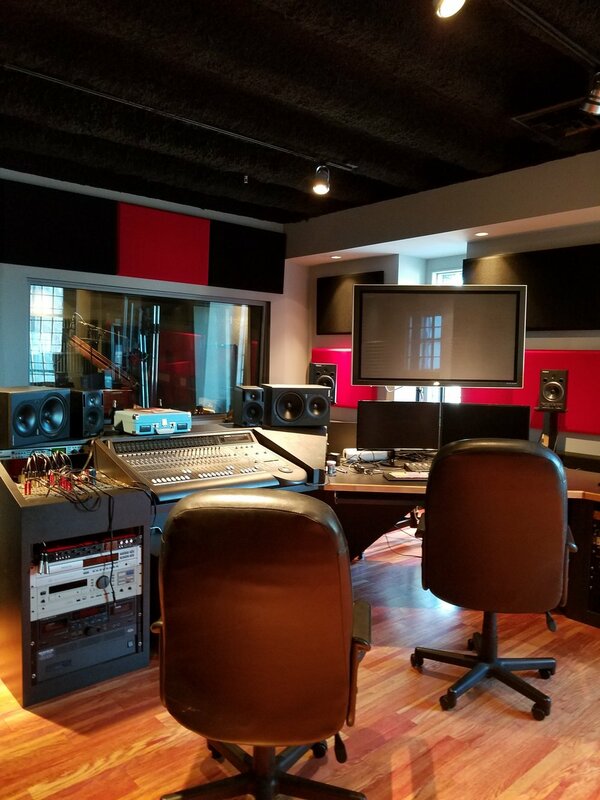 Fox Sound Studios is a state of the art recording facility providing all aspects of audio to video, film, music, and interactive entertainment industries! Our facilities were custom designed and constructed from the ground up as a dedicated audio video environment in one of Cincinnati’s most prestigious downtown buildings. One of the most exciting things they do at Fox Sound Studios is clearing music for feature film, TV, web trailers, video games, industrial and commercial use. They've been doing it successfully for 25 years and it has spawned what industry people refer to as the "million dollar address book". From the Indy labels and small publishers to the majors we are confident that the team at Fox Sound Studios can clear the song you need. Fox Sound Studios is owned and operated by Rick Fox, former keyboardist for David Bowie and Adrian Bellew. Rick’s touring history speaks for itself and his career path has sustained that success attaching the Fox Sound Studios to interactive giant Acclaim Entertainment in the early years (South Park, Alien, etc.) and now to Take 2 Interactive (Grand Theft Auto, NBA2K, L.A. Noire, BioShock, etc). Fox has provided a steady flow of top projects. Just out of the studio recently was the in NBA2K19 soundtrack cleared and edited by Fox Sound Studios! Need music licensing? ADR? Voice Over? Sound Design? Whatever your music or audio needs, the Fox/Fish team is here! 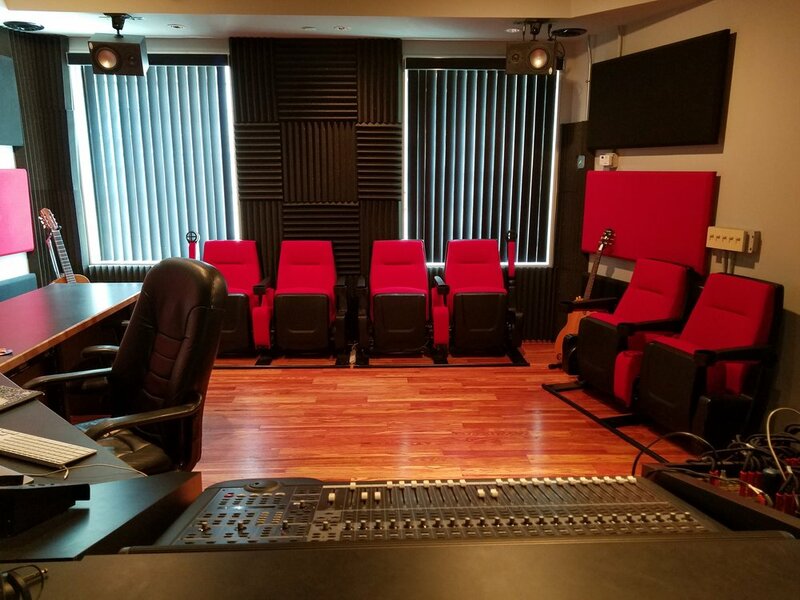 Studio A is the perfect voice over/ADR environment with theater seating and plenty of space in the control room to collaborate without obstructing the recording process. Studio B has a larger booth (with a wonderful 106 year old Steinway that still holds concert pitch) and is perfect for recording basic tracks / larger vocal groups etc.